"Mailto links are not working in Chrome / Firefox " - How to fix it? Many of our user told us earlier that mailto: command is not working for them.In our previous post "How to compose email quickly", we saw the tricks to open the compose mail quickly. and some more useful shortcuts to automatically fill the fields of compose mail. But all of them are useless if it is not configured properly. So what you have to do is that you have to configure your device for default mail. Check out the video and see how to configure it. For that you will need a software. 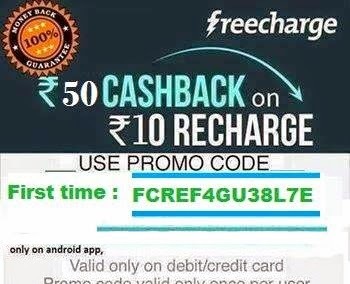 download it for free from below button.